CSA Savanna is a bold 10-spoke design which features long spokes that extend to the rim edge. CSA Savanna is a bold 10-spoke design which features long spokes that extend to the rim edge. The Savanna wheel is finished in a Gunmetal Black with machine face spokes and is perfectly suited to the modern current vehicle market. The Savanna is available in 15x6”, 16x6.5”, 17x7” and 18x8” sizes. The Savanna wheel suits a most late model front wheel drive applications, plus Subaru, Ford Focus, Holden Cruze, VW Golf and others. 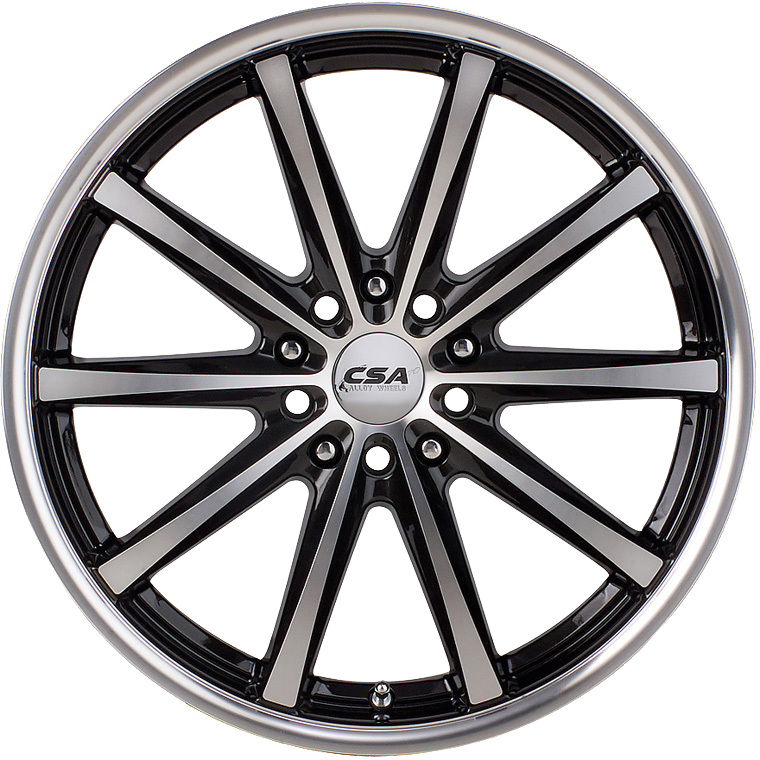 In 18” size the Savanna fits Commodore and Falcon and Euro applications. Load rated at 690 Kg in 15” to 17” sizes and 850 Kg in 18” size the Savanna is perfectly engineered for many vehicles.